Tickets include Dinner, Drinks & Parking Validation. Pay online in advance. Networking, friendship, and dang good food! 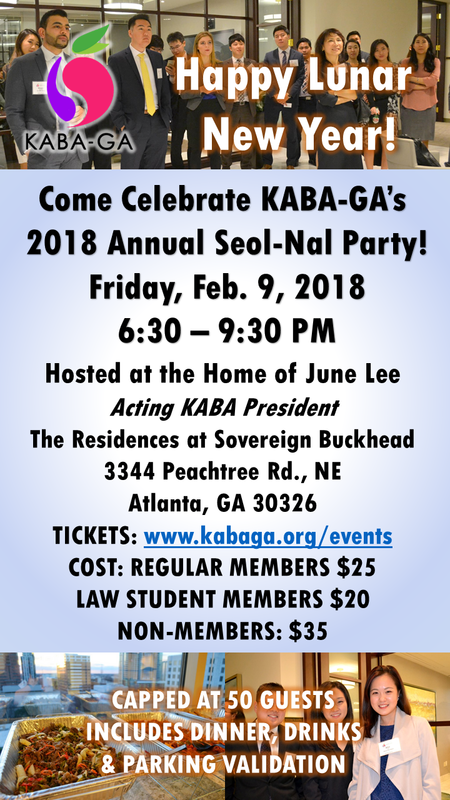 Meet the new 2018 KABA-GA Board and Committee Members!